No one will work harder to help you. Our law firm is different. We provide no cost consultations to all people and businesses that need legal help. If we cannot answer your question, we will try to recommend another attorney who can. Flaherty Fardo Rogel & Amick is proud to offer free legal advice on all areas of law. Whether it is monetary recovery for serious personal injuries, medical malpractice, business, real estate disputes, or simply a legal question, we take pride in helping people find cost-effective solutions. Many attorneys limit their free legal consultations to only injury and accident cases. Our consultations are always protected by the attorney-client privilege and we will never waive that privilege without your consent. We understand that our client's legal issues are highly personal and prospective clients trust us to safe-guard the information they are sharing with us. We never charge for initial consultations. Our goal in helping you is to win your trust and business as your attorneys. If you have additional questions or would like free legal advice concerning a legal issue, please feel free to complete the form above or call our offices at 412.802.6666. If you are considering hiring a lawyer, then there is most likely a legal issue or problem that needs to be answered or solved. You need to find the best lawyer who will efficiently solve your legal problems for a fair price. 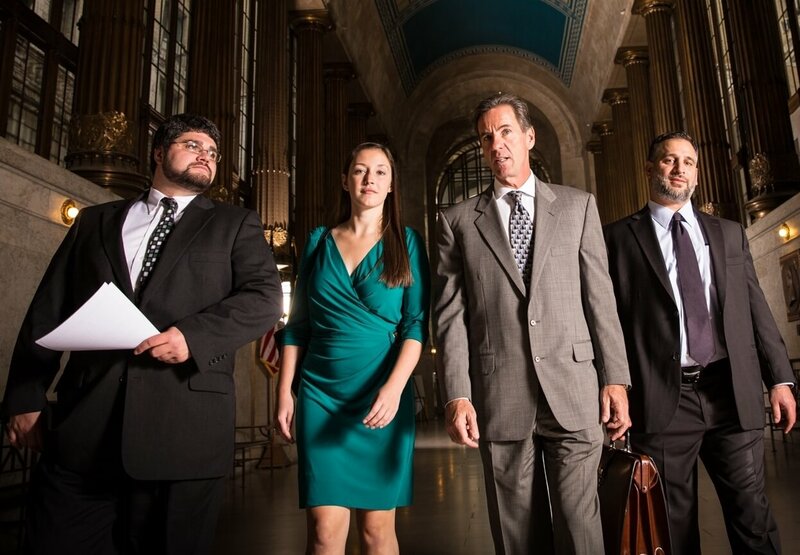 Before hiring any attorney, we always recommend that prospective clients interview several lawyers and choose the lawyer that they believe will achieve the best result.Our Pittsburgh law firm has the experience, integrity and proven track record to help you.